The church occupies a site where Christian worship has taken place for some 800 years, but unfortunately documentation is sadly lacking when it come to its history. 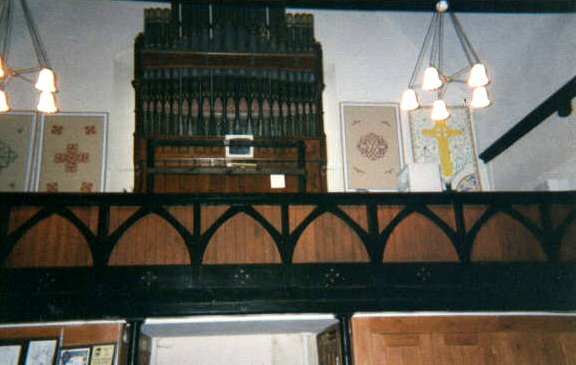 A west gallery was constructed in 1858, and an organ in 1871. 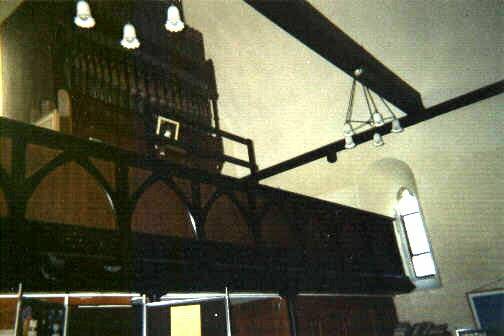 Inevitably the organ displaced the quire which previously occupied the gallery.